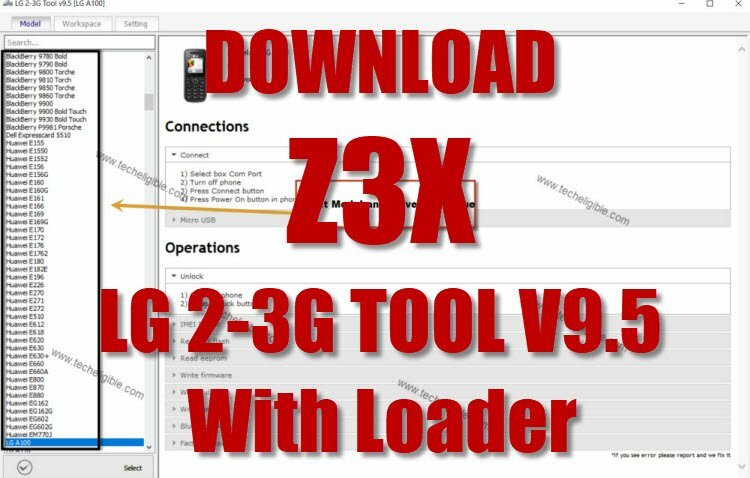 This is one of best and very helpful tool, You can easily Download Z3X LG 2-3G Tool V9.5 from below and run into your PC and solve multiple and bundle of issues from your Smartphones, and Non Android mobiles, there are lots of smartphone and non android mobile models including LG, Huawei, ZTE, Merlin, BlackBerry Devices, You can do multiple things with this best Z3X LG Tool like, Repair IMEI, Flashing, Read/Write QCN, Read/Write NVM, Read Security, Reset Security, Factory Reset, Bypass FRP. Note: Z3X LG 2-3G Loader is not developed by Techeligible. 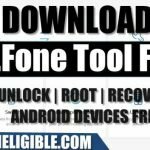 -Click below to download LG Tool. -After you Download Z3X LG 2-3G Tool, Turn off your any active Antivirus while you’re running this tool. 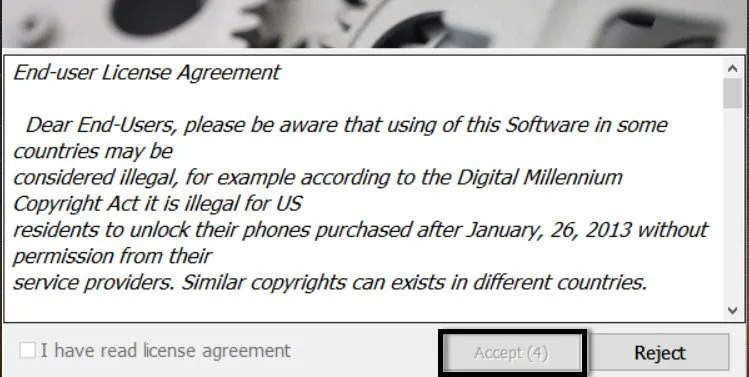 -Extract the downloaded file from archive. 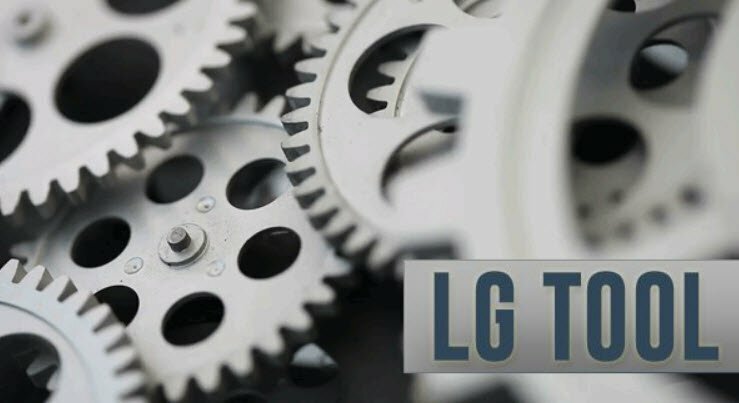 -Go to Z3X LG Tool folder. -Now Go to the “Z3X 2-3G Loader” folder, and then “COPY” loader from there. 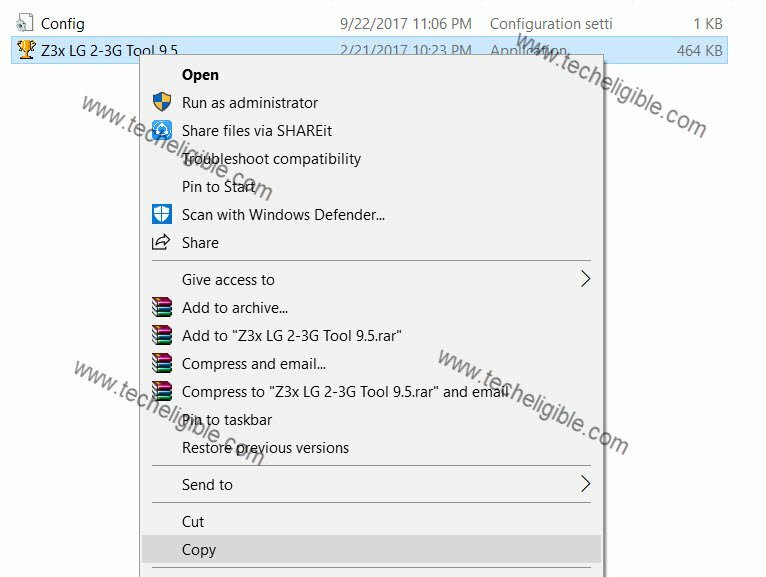 -Past loader into installation folder of “Z3X 2-3G Tool”. Note: The installation folder normally can be found in C:Drive (Program File). -After that right click on “Z3X Loader” and run as administrator. -You will have loader popup window on your screen. -Type code in loader “1548“. 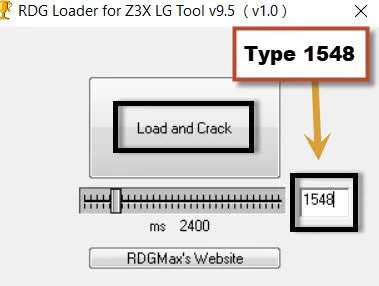 -Now click on “Load” button to run Z3X Z3X 2-3G v9.5 tool. -Wait 5 sec, once “ACCEPT” button highlight just click on that. -Wait 5 sec again, once the “Enable” button highlight, just click on that to run Z3X LG Tool. -Congrats, now you have successfully run this tool, and enjoy it. -Using this tool is not very difficult, you only need to follow instructions that is given in this tool. 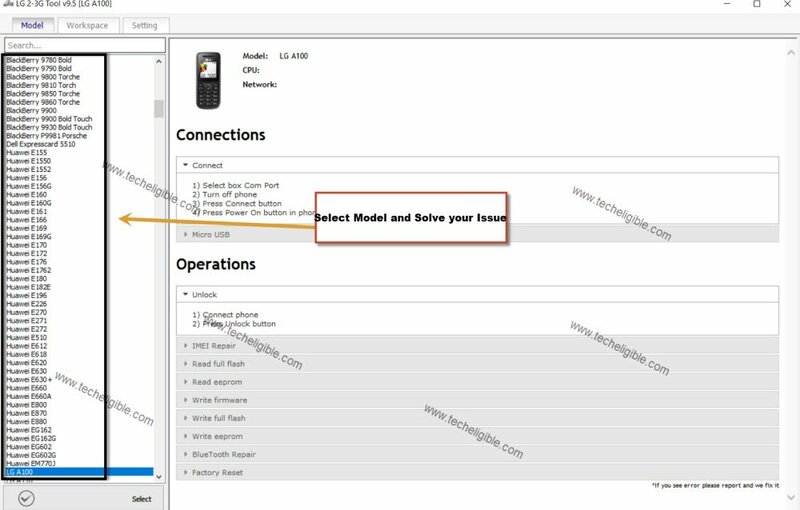 -Once you select any model, you will have all description regarding how to connect device to computer. -After that go to “Workspace”, this option can be seen at top of the tool bar. 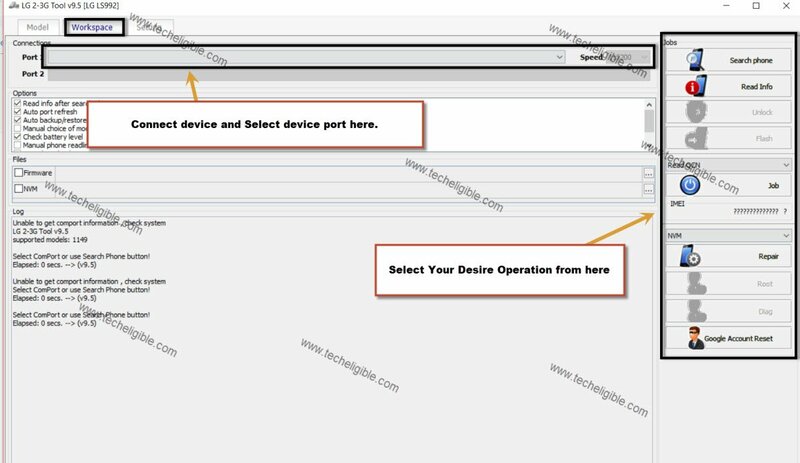 -On Right sidebar, you will have all buttons, what operation you want with your device just double click the button from there. 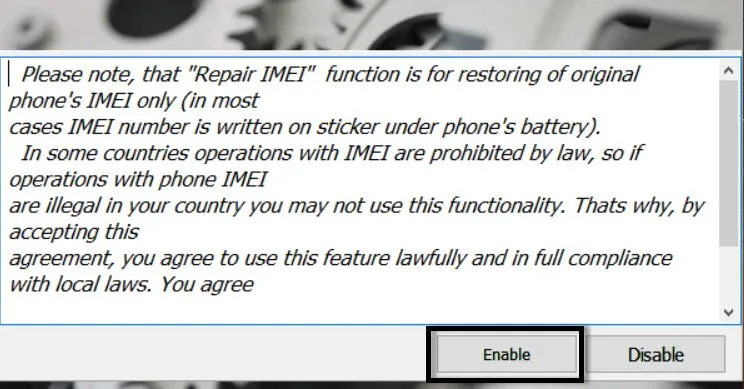 Note: Make sure your device has successfully been connected to the computer, you will have surely “ADB” in your tool if your device is detect by the tool. Thanks for visiting us, if you've any question regarding this post, you can comment us below of this post. Hi I am trying to unlock Samsung J crown. It’s not listed here. What should I do? EVERYTHING IS USELESS. Don’t waste your time! Can’t install drivers. “Prease make sure you have finished any previous setup and closed other applications. If the error still occurs, please contact your vendor:”. The same reason, as described above. zx3LG Was instlled succefully but there is a problem with the drivers, an error say “please make sure you have finished any previous setup and closed other application. when installing i installed as instructed. about which folder you are talking?